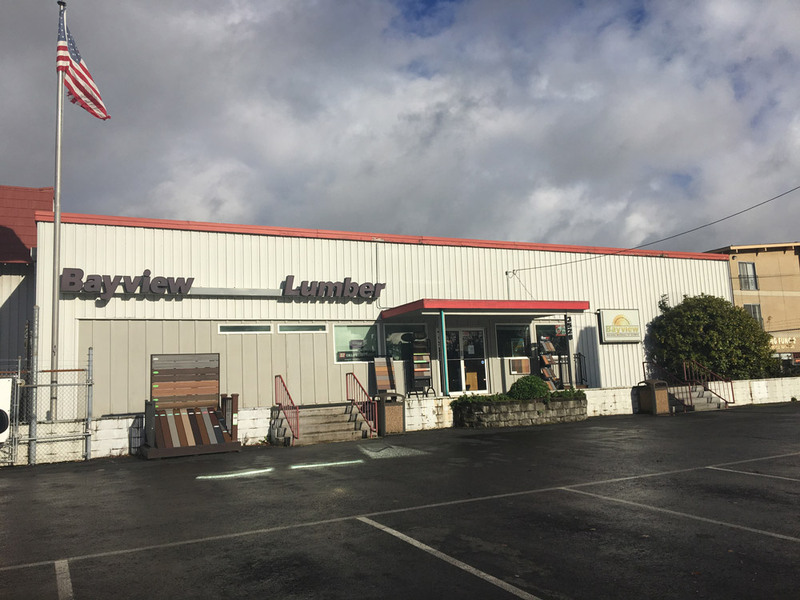 Bayview Building Materials of Olympia is a family owned and operated business from its start in 1952. Robert ‘Bob’ Bush founded the original Bayview in South Bend Washington. At one point, Bob owned eight lumber yards in southwest Washington. In 1980, Bob bought the Olympia location. Robert ‘Mick’ Bush, Bob’s son, bought the store in 1985 and still owns and operates it to this day. Bayview has continued to provide southwest Washington with the same dedication and families values that we were founded on. Bayview is a full service lumber yard that can provide materials for new construction, remodels, and additions. Bayview supplies local builders and homeowners with framing and finish lumber, fasteners and hardware, power and hand tools, cabinets, windows, doors and millwork. Bayview also provides materials take-off services and delivery.